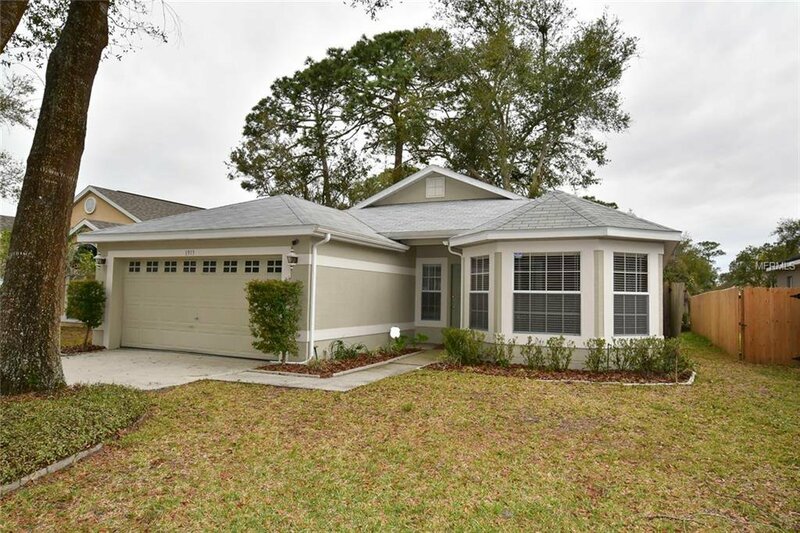 Well maintained 3 bed, 2 bath home located in a family friendly neighborhood of Surrey Park in Apopka Fl. Recent updates include a New Roof installed 2017 with a transferable warranty. Upon entering you will notice the laminate/ tile flooring throughout and the open floor plan concept with a formal dining, living and family room. The desirable split bedroom floor plan allows for peace and tranquility among the household. The spacious Master suite offers walk in closet, dual sinks and walk in shower. The other two rooms are generously sized and share a nicely appointed bathroom. The back yard is fully fenced with paver patio. Perfect home for first time home buyer or investment purposes. Listing courtesy of FLORIDA REAL ESTATE ASSOCIATES. Selling Office: RE/MAX DOWNTOWN.